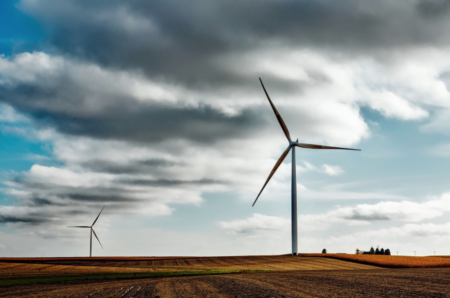 The writer is a partner and chair of the energy practice group at Baird Holm law firm in Omaha, representing wind and solar energy developers, Nebraska municipal utilities and rural public power districts. This commentary reflects his personal views and not the views of Baird Holm. 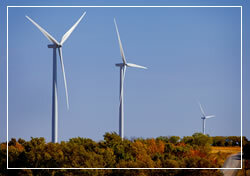 Wind is creating new opportunities in communities across Nebraska. In the 20 years since Nebraska’s first wind farm began operations, wind energy businesses have invested more than $2.6 billion in the state. Nearly 2,000 Nebraskans now work in the wind industry, where wind technicians on average make close to $55,000 annually and work and live in rural areas. 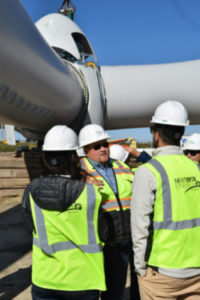 Thousands more construct wind farms across the state, infusing hundreds of millions of dollars in new wages and spending into local economies . 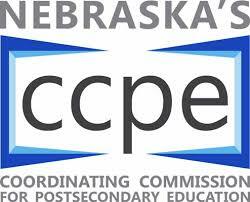 . . Nebraska has a lot to gain if the wind industry continues its growth. 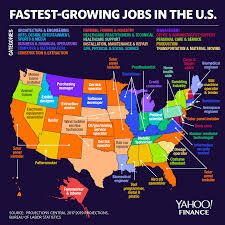 And it has just as much to lose if these tariffs move forward. Concerned voters should ask their congressional representatives to urge the administration to exempt wind energy components from these harmful tariffs. Read more here. Wind + solar make up more than 20% of generation in 10 states – more on the way, PV Magazine. The recent report from the Intergovernmental Panel on Climate Change (IPCC) has put in stark terms that we have 12 years to clean up our carbon emissions, or face dire consequences for our civilization and our species. That’s the bad news. The good news is that an energy transition is underway in the electricity sector. The District would adopt one of the nation’s most aggressive plans to cut carbon emissions, aiming to use entirely renewable sources of energy for the city’s power grid just 14 years from now, under new legislation proposed by five D.C. Council members. 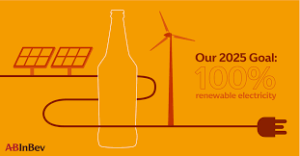 More companies are committing to climate action through campaigns such as We Are Still In, RE100, the Science Based Targets Initiative and the Step Up Declaration. However, many companies making these commitments are leaving out a large and growing segment of their emissions: data. The Joliet distribution center is LEED Gold Certified, a first for IKEA properties in the U.S. A key environmental highlight is its 268,920-square-foot solar array built with 9,036 solar panels, currently the largest in Illinois. 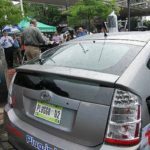 The National Association of State Energy Officials (NASEO), which has developed, along with Cadmus, a tool for states and localities to assess their policies and develop regulations that will encourage smart growth of charging infrastructure and vehicle adoption. 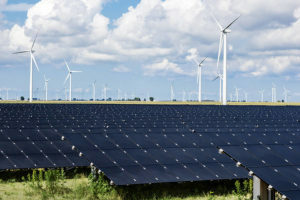 This entry was posted in Nebraska / Midwest News and tagged community economic benefits of renewable energy development, David Levy, EPA's Green Power Awards, EV news, Midlands Voices: Omaha World-Herald, Nebraska's renewable energy development, renewable energy jobs in Nebraska, SunBox, tariffs on October 12, 2018 by Helen Deffenbacher. 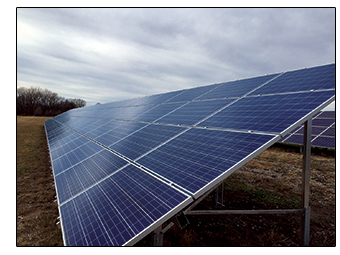 The city and its solar owners partnered with GenPro Energy Solutions and Russell Pacific to hire local workers and sourcing from nearby business to aid in construction of the 12,000 panels, which were installed earlier this year. More than 22 locals were involved in constructing the Lexington project, and some may be able to stay on as contractors to install other solar projects statewide. 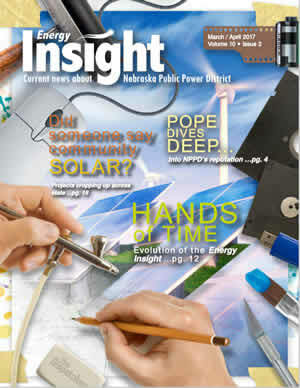 This entry was posted in Nebraska / Midwest News, NewsBlog and tagged Nebraska Public Power District (NPPD), Nebraska's solar energy development, Nebraskans for Solar, NPPD's Energy Insight Magazine, renewable energy jobs in Nebraska, solar development in Lexington on April 10, 2017 by Helen Deffenbacher.